Ustad Alim Masroor is one of the famous Brahvi singer, He belongs to beautiful district of Balochistan. 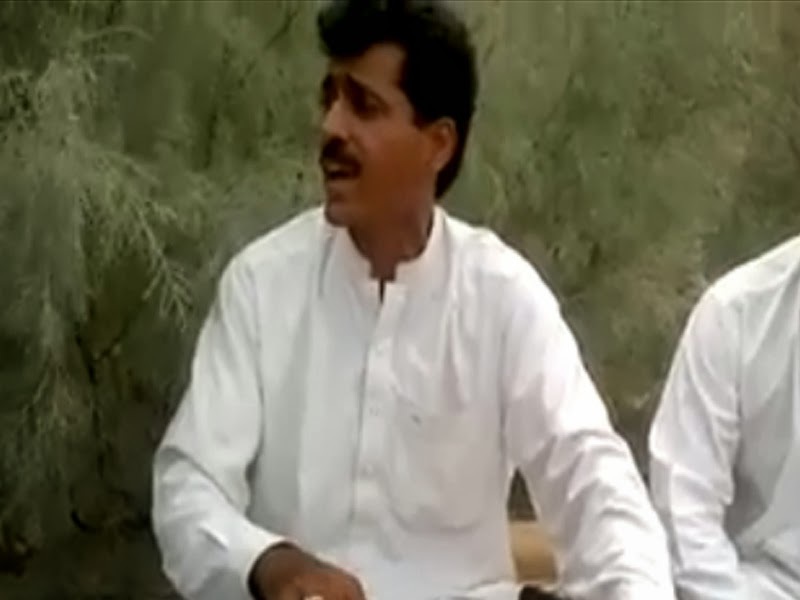 Alim Masoor sings many songs in Brahvi and Balochi language. He is famous both remoantic and revolutionary songs. Fan of Alim Masroor invites him time by time in different countries. Brahvi Time collect his some songs for his respectable audience. We hope you will enjoy and like Alim Masroor's this Video songs collection in Brahvi Language.